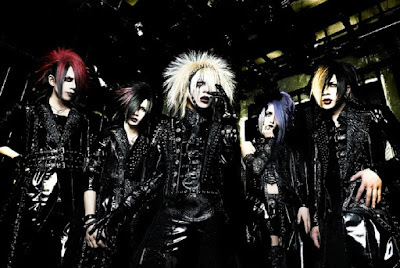 Grieva has announced their decision to disband at the end of the year. The band has been active since 2012, and with five years of activity under their belt, the members have expressed gratitude for the time they've had together. Specific member comments can be found in their Ameba entry although details behind the decision to disband haven't been revealed. The band asks their fans for continued support for the remaining months. Grieva will hold their last live on December 30th at Takadanobaba AREA.